This collaboration would be beneficial for both automakers. Geely and Toyota are planning to join hands on hybrid technology, according to Reuters. The automakers are already collaborating in this regard but we never got any official statement on this association. This collaboration would be beneficial for both automakers in some ways. 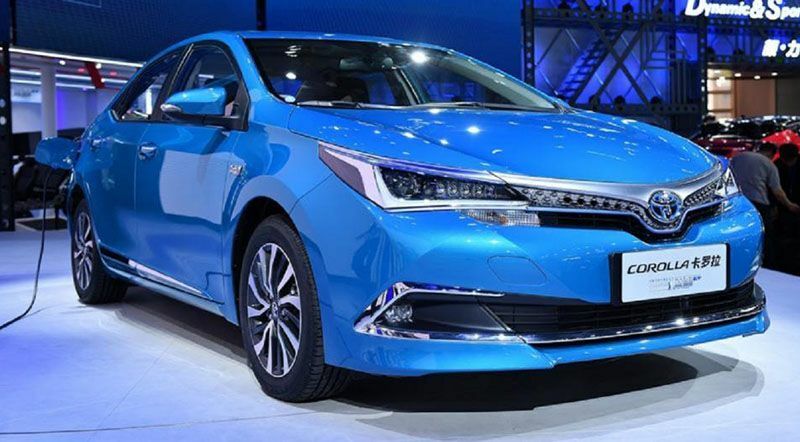 Geely will benefit from Toyota’s decade-old experience in manufacturing hybrid cars while Toyota will be using Geely’s expertise in different areas of electrification. The Chinese automaker also owns stakes in Volvo and Daimler. As the automotive world is transitioning from regular gasoline engines to electrified power, hybrid technology would play the most vital role in the process. It would allow automakers to reduce their emissions and steady their pace to earn the badge of zero-emission auto suppliers. Electrified vehicles consist of mild hybrids, regular hybrids, plug-in hybrids, electric cars, and hydrogen fuel cell. Therefore, in the war to reduce emissions and save the environment, an automaker has to tap into all these tech areas. Toyota has already pledged to sell 5.5 million electrified vehicles every year by 2030. This is approximately half of its total sales. Out of these 5.5 million, 4.5 would be hybrids.